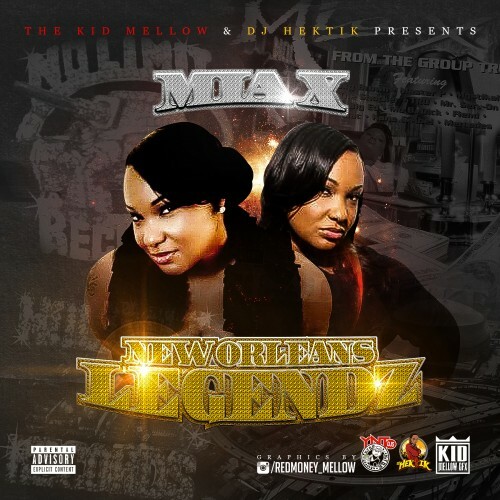 Follow @LiveMixtapes, @DJHektik504 & @TheRealMiaX! Im more of a beat junkie, searching for beats, but I actually like this whole package! She has flow, dope beats and the New Orleans sound! Mia X is one of the few female rappers I will always listen too she been holdin it down for the south for years. I hope one day Mia X+ Lachat+ Trina all do a collabo project together that would be somethin 3 Queens of the south frfr.